Hopkins Drama Association (HDA) produced the fall play, Peter and the Starcatcher, on October 19, 20, and 21. As a prequel to Peter Pan, this play tells the story of a young orphan, Peter (Petey Graham ’20), who becomes the boy who won’t grow up, attached to Neverland. This play also portrays Peter’s relationship with Molly (Ellie Doolittle ’20) who is the mother of Wendy from the original Peter Pan. 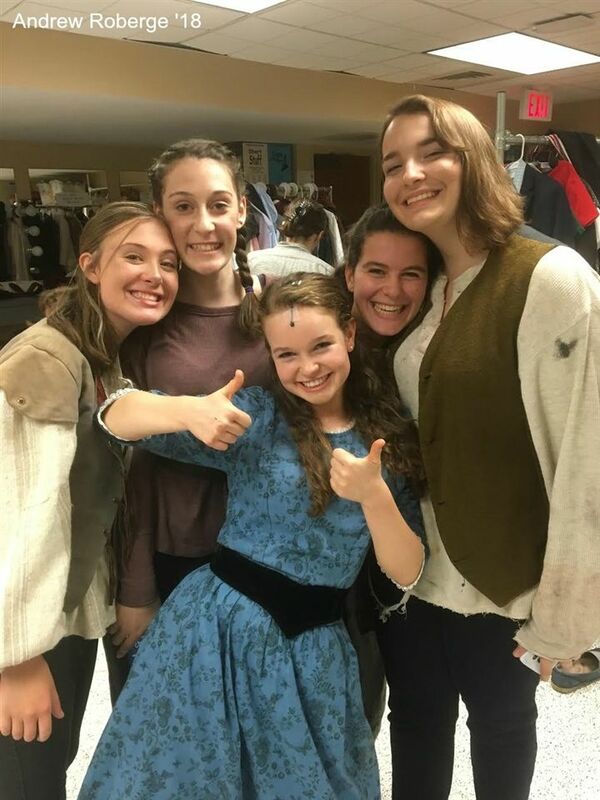 Cast member Graley Turner ’20 (above left) described the HDA community: “This group of people has such a great sense of camaraderie and I love this show so much!” Having choral musical numbers intertwined with dramatic scenes also added complexity to this show. With pirates, seamen, and orphans alike, this play was a new take on a well-known story.